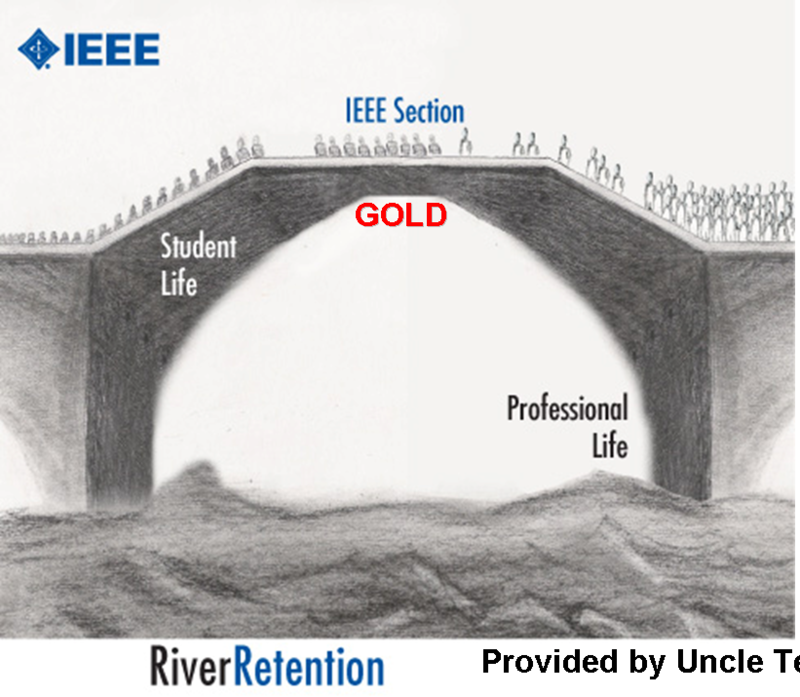 IEEE GOLD (Graduates Of the Last Decade) program was initiated by the IEEE Membership Development Committee (MDC) in 1996. 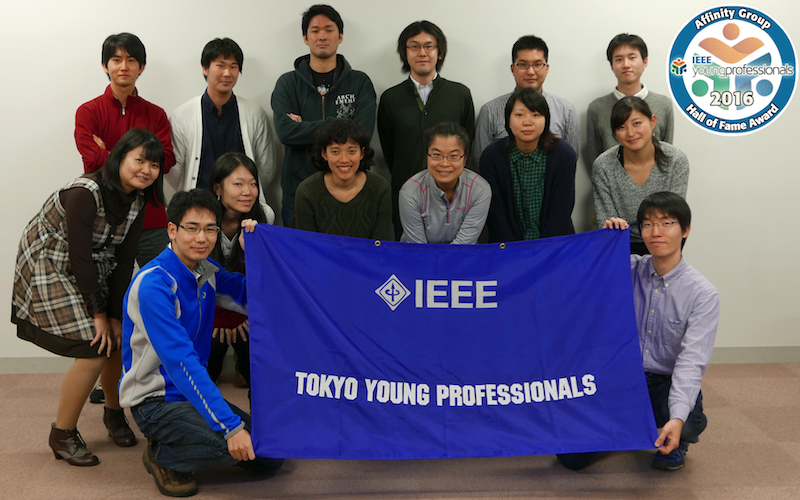 Then, Tokyo GOLD Affinity Group was established in November 2008, as the first Japanese IEEE GOLD Affinity Group. It is the 21st in Asia Pacific Region (Region 10). In this year, Tokyo GOLD has just started to provide opportunities development of technical career building, soft-skills training, networking/mentoring etc. for young professional member including graduate students. The main objective of GOLD is to facilitate the transition from Student to Higher Grade members. To increase value and worth of IEEE services and programs to young professionals and recent graduates.